Virtual Tour AWESOME UPDATED ALL BRICK GEORGIAN IN OLD TOWN!! Beautiful, great-flowing, bright, 3 bedroom, 1 1/2 bath home with new updated open kitchen and finished basement. Impeccably clean and well maintained. First floor sunny and bright family/sun room with great backyard view. New brick paver patio in backyard great for family gatherings and entertaining. Separate shower in basement. 3 bedrooms upstairs, with large master bedroom and full bath. Close to expressway. Walking distance to downtown Western Springs, train, community pool and theater. Wolf, North of tracks to Maple, West to Western, North to house. I was searching on Blue Fence and found this listing. 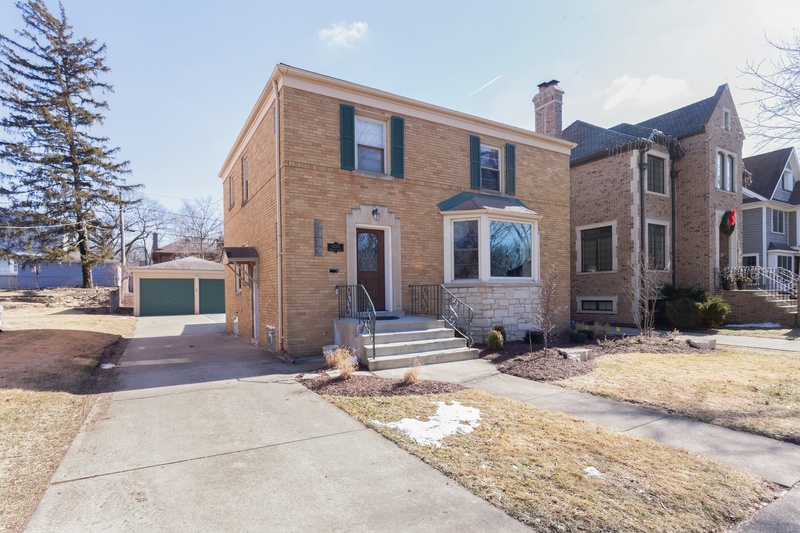 Please send me more information about 4205 Western Avenue , Western Springs, Illinois 60558. Thank you.